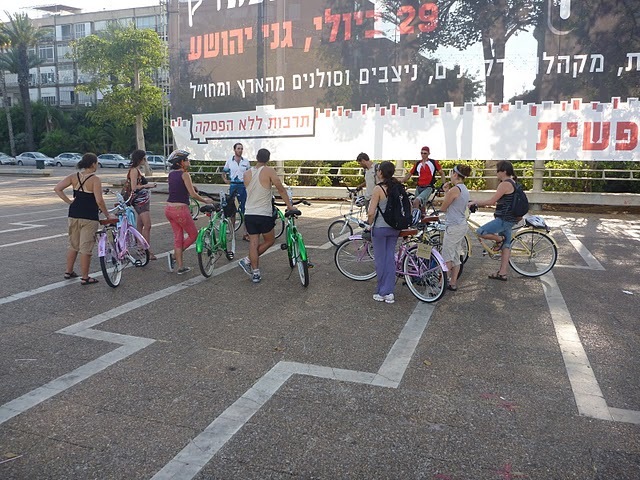 All the local people in Tel-Aviv know that the best and quickest way to get around in the city is on a bicycle. Due to heavy traffic in the city and because it’s geographically almost entirely flat it makes it easier to ride around town. For that exact reason we are offering you the best option for traveling around Tel-Aviv on two wheels, because you can only find the best corners of the city on a bike. The trips are accompanied by a guide. Electric Bike Tel Aviv: classic tour with electric bikes- very cool! Bike & Beer Tel Aviv: classic tour with 30 min. beer break. beer included! 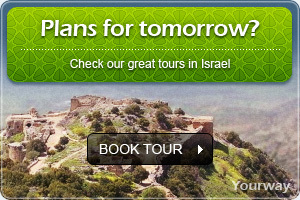 Tour Itinerary: Rabin Square, Kikar Ha Medina, Yarkon Park, Port, Promenade and more. I have been a few times in Tel Aviv before but this was my best time.